In his speech at the Opening of the Legal Year, the Chief Justice said that ensuring a successful passage through the next 50 years required the rule of law to be guaranteed in Singapore, while Singapore is striving to strengthen its position as a leading centre for transnational legal services in Asia. He pointed to a survey last year, conducted by the Singapore Academy of Law, of around 500 commercial law practitioners and in-house counsel who deal with regional cross-border transactions. The survey revealed that those doing cross-border work were conscious of the success of Singapore as a place of arbitration and of the Singapore International Arbitration Centre. There was also awareness of the newly created Singapore International Commercial Court and the Singapore International Mediation. The survey also revealed that there was a willingness by cross-border practitioners to choose Singapore law to govern cross-border transactions on account of the stability of its legal system and the certainty of its commercial laws. Singapore, he said, sees that the world had changed in dramatic ways in the space of a single generation. Whereas the practice of law was a domestic proposition more than 20 years ago, this had changed as a result of globalisation and the phenomenal rise of connective technologies over the last two decades. In the new paradigm, Singapore had to be open to new ways of doing things. 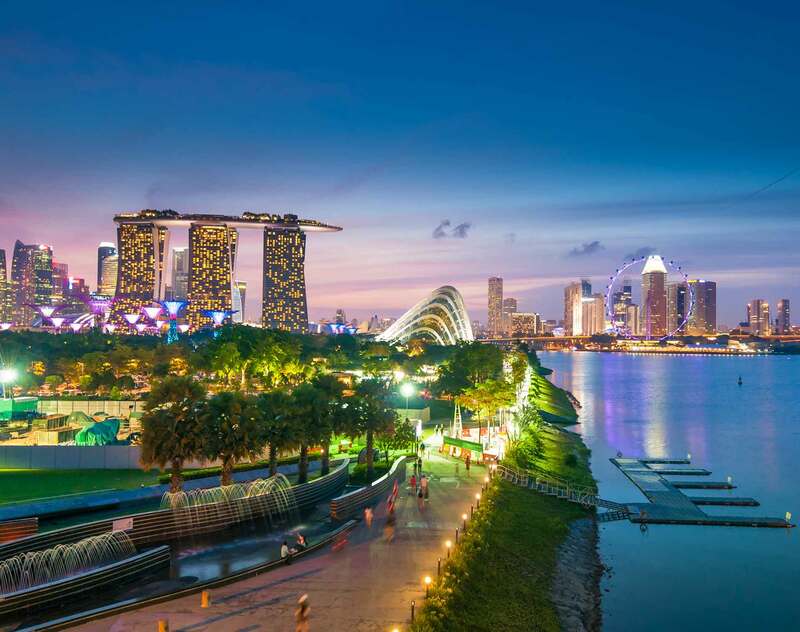 For this reason, Singapore had set up the Singapore International Commercial Court and also intends to set up the Asian Business Law Institute. This was timely given recent events driving closer transnational economic integration, such as the Trans-Pacific Partnership and the creation of the ASEAN Economic Community. The Asian Business Law Institute would give an important platform for key stakeholders, including policy makers, judges, members of the business and the legal fraternities, and academics to work together to ensure that the law is a promoter of, rather than an impediment to, the growth of transnational commercial activity. Starboard will bring you more details on the Asian Business Law Institute after its launch.